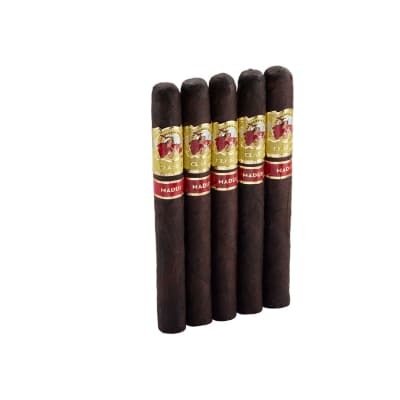 Avo Maduro Piramides cigars present a rich, yet incredibly smooth smoke blended from long-aged Connecticut Broadleaf wrappers that shimmer in ebony and burn perfectly with a solid white ash. The smoke teems with well-rounded tobacco flavor that stays true right down the last quarter-inch. Awesome! 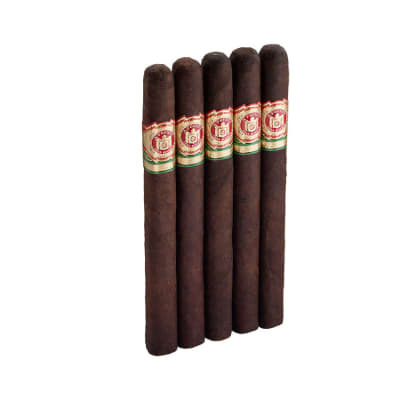 Avo Maduro Piramides cigars offer a rich, yet incredibly smooth smoke blended from long-aged Connecticut Broadleaf wrappers that shimmer in ebony and burn perfectly with a solid white ash. 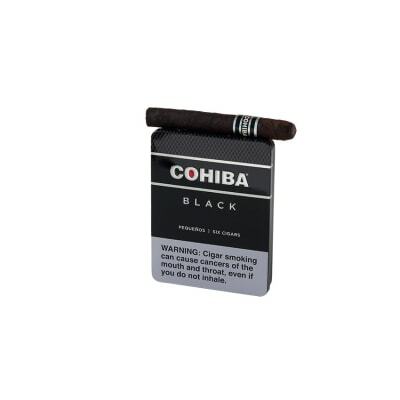 The smoke teems with well-rounded tobacco flavor that stays true right down the last quarter-inch. Try 5 now!